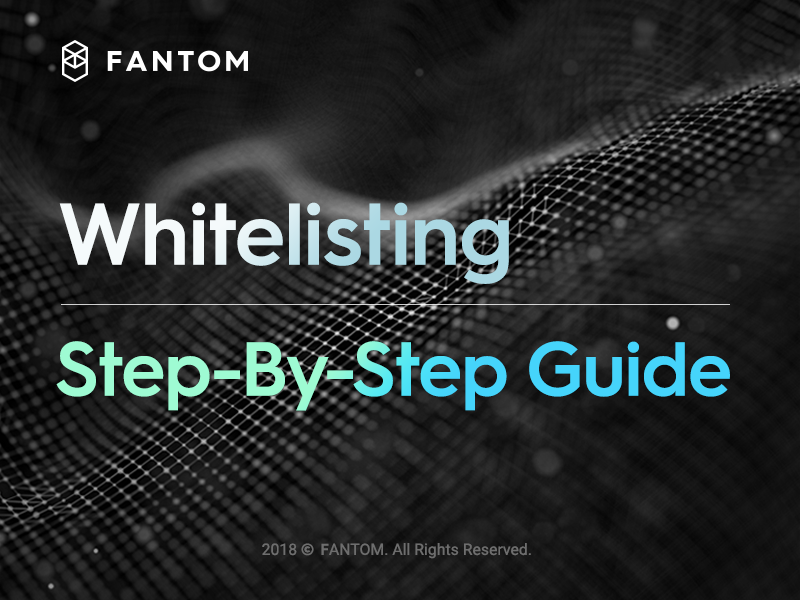 Whitelisting is a process in which you provide information about yourself to be included in a “Whitelist.” Whitelisting will allow you to participate in FANTOM’s Crowdsale. Whitelisting requires you to submit your personal information, including your residential address, passport copy and a selfie. 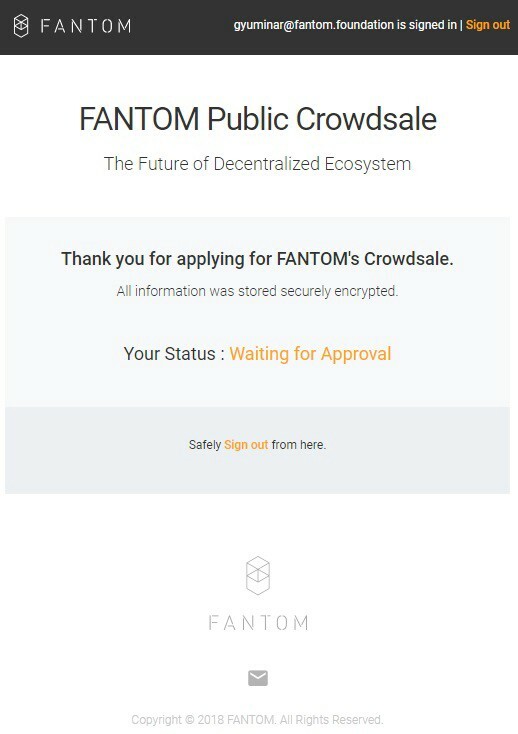 This is important to comply with the relevant Anti-Money Laundering (AML) and Know Your Customer (KYC) regulations to ensure proceeds to FANTOM are not from criminal activities or sanctioned funds. If you want more information about the Whitelisting process, please see here. 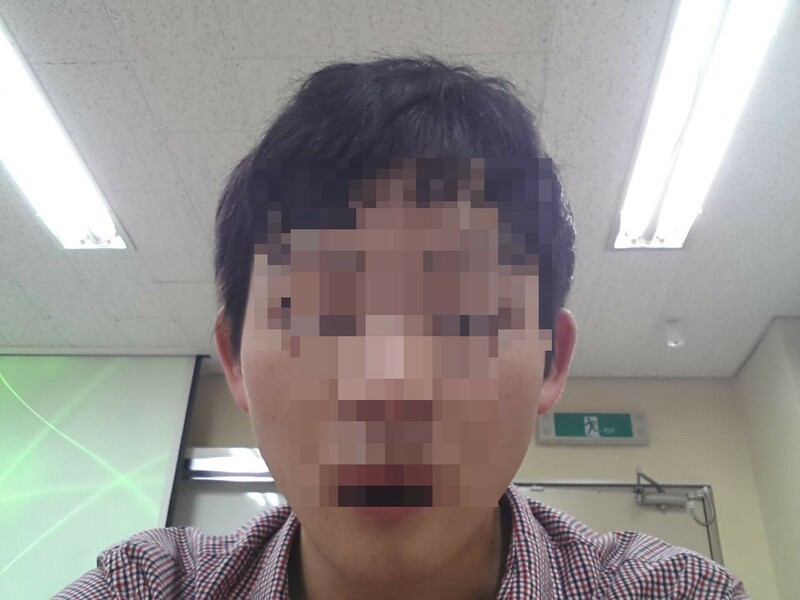 Picture of yourself (such as a Selfie) from the shoulders up. Your picture should match the picture in your passport. If you have everything ready, you can proceed to the following steps. 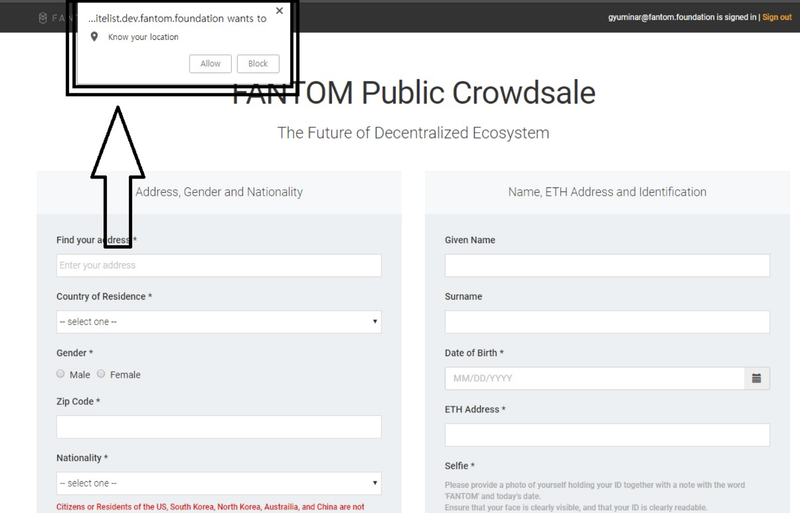 Remember, EVERY STEP WILL BE DONE VIA FANTOM WEBSITE ONLY (https://fantom.foundation). 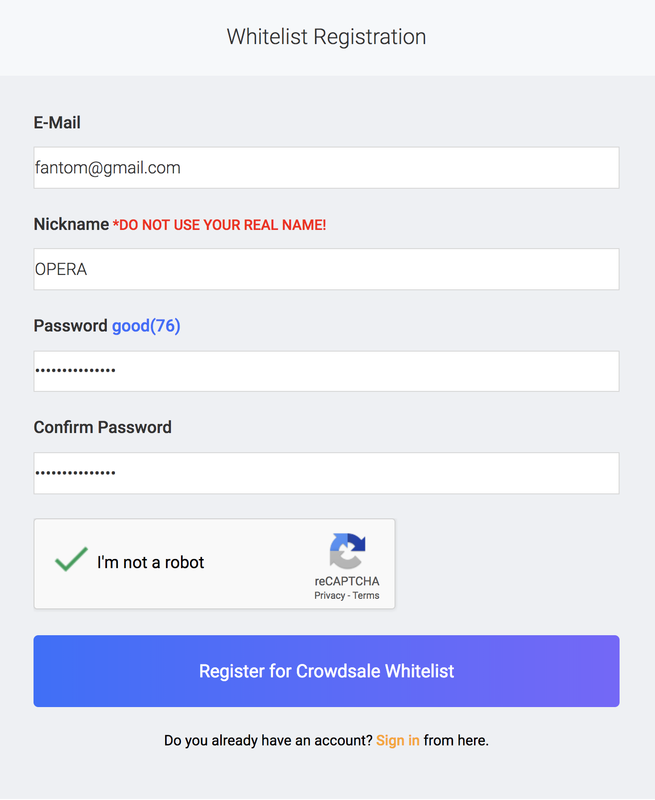 FANTOM has implemented checks to prevent Cross-Site Request Forgery (CSRF). Fill out all the relevant information to prove your identity. 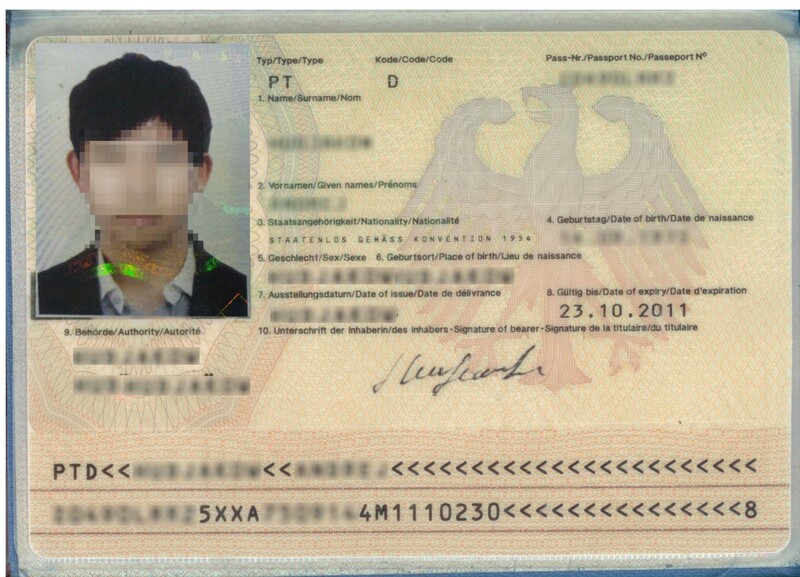 Make sure all information is 100% accurate (including ensuring your entered name matches the name in your passport). Failure to do so may cause your AML/KYC application to fail, requiring you to try again. Note: Please make sure you are not a resident / citizen of the following countries that are not allowed to participate in the Crowdsale. Afghanistan, Australia, Central African Republic, China, Democratic People’s Republic of Korea (North Korea), Democratic Republic of the Congo, Eritrea, Ethiopia, Guinea-Bissau, Iran, Iraq, Japan, Korea, Lebanon, Libya, Myanmar, Somalia, South Sudan, Sri Lanka, Sudan, Syria, Tunisia, United States, Vanuatu, Yemen, Zimbabwe. Let’s look at it in details. 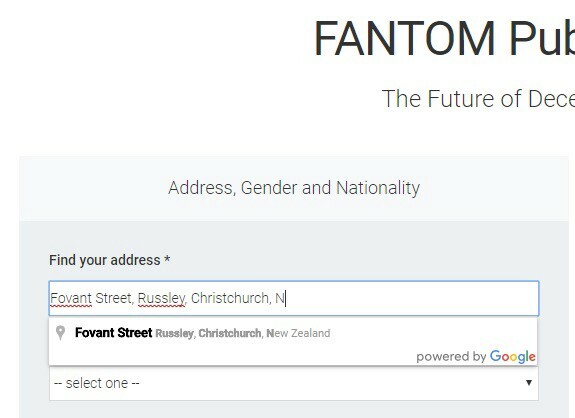 As soon as you click the “Find your address” field, this pops up. It will automatically find out where you are located, and input that address there. You can choose to Block, and write your own address. 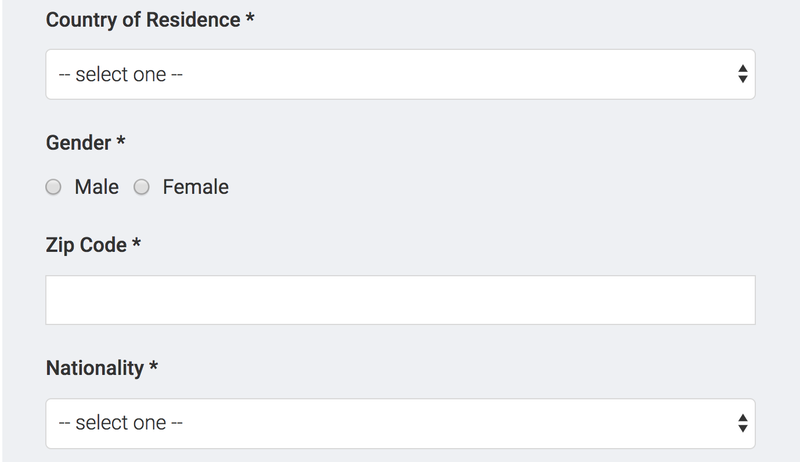 Google will search the letters you are typing, and try to automatically fill up the rest of the address. Please input all the address, including the unit number of your house. 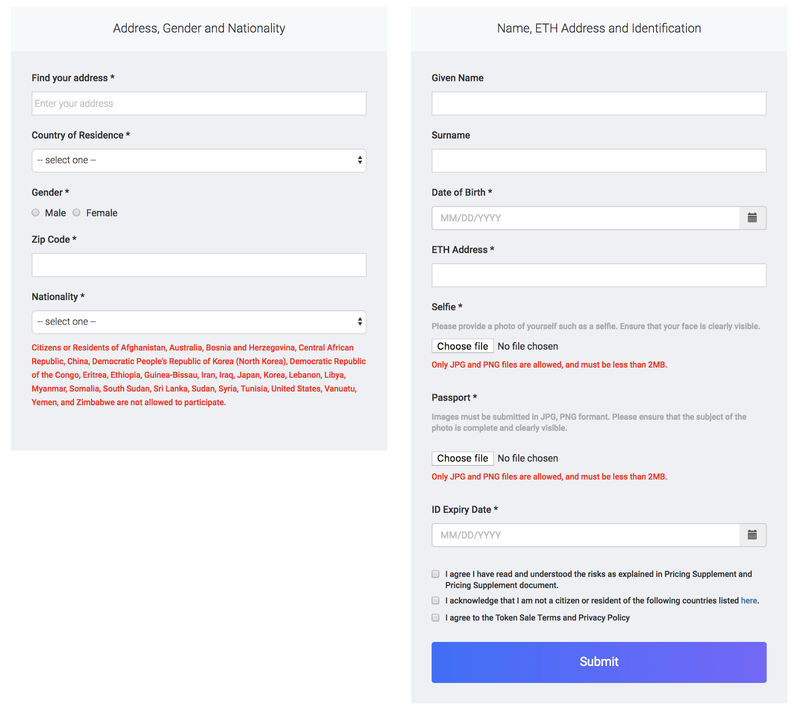 Make sure your ETH address is exact, and the address you want to participate in the Crowdsale with. 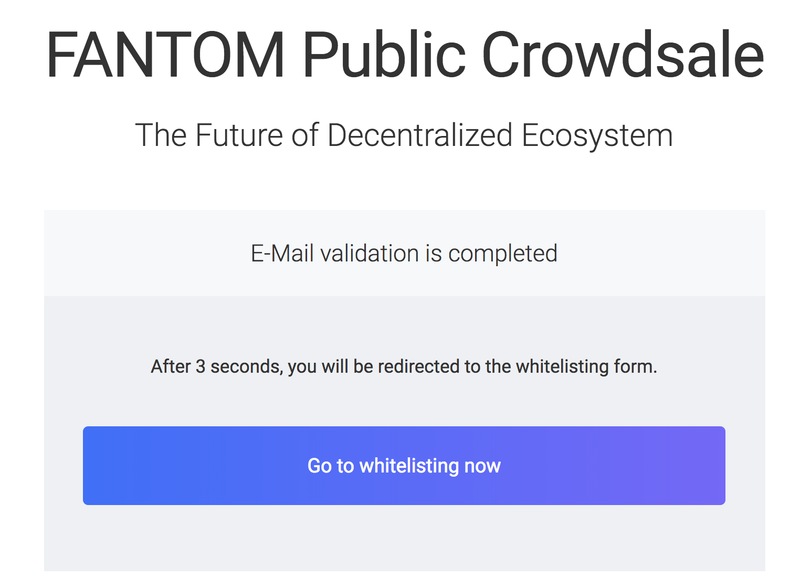 Upon a successful KYC, the Smart Contract system will transact the right amount of ETH from your wallet to FANTOM, with the equivalent amount of ERC 20-based FANTOM Token (FTM) into your wallet. Do not use an exchange wallet or smart contract address. 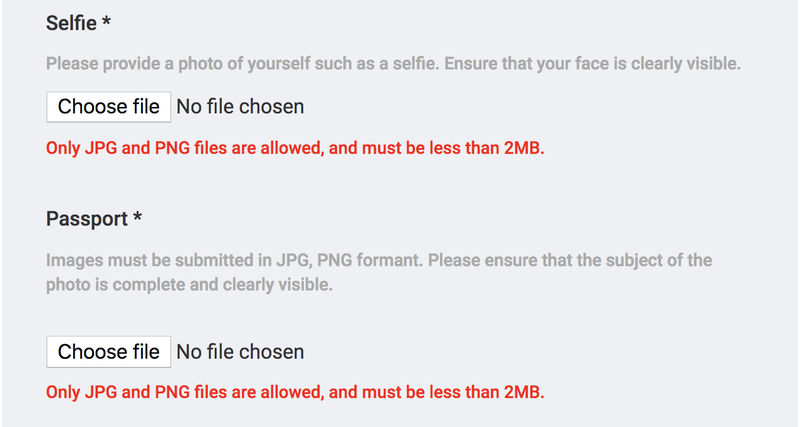 Upload a picture of yourself as well as a copy of your passport. Ensure both images are as clear as possible. Please put the Expiration Date of your passport. Make sure you have read and understood each document. Acknowledge by checking each checkbox. You must do so in order to participate in the crowdsale. Click the “Submit” button and you are done! Do NOT forget to click on this after having completed all the other parts. You will receive an email from us confirming that we have received your submission.